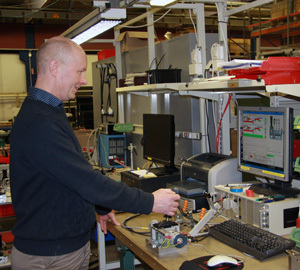 AQ Mekatronik in Bollnäs (Sweden) manufactures master controllers for the SJ 3000, and other modern trains across the world. 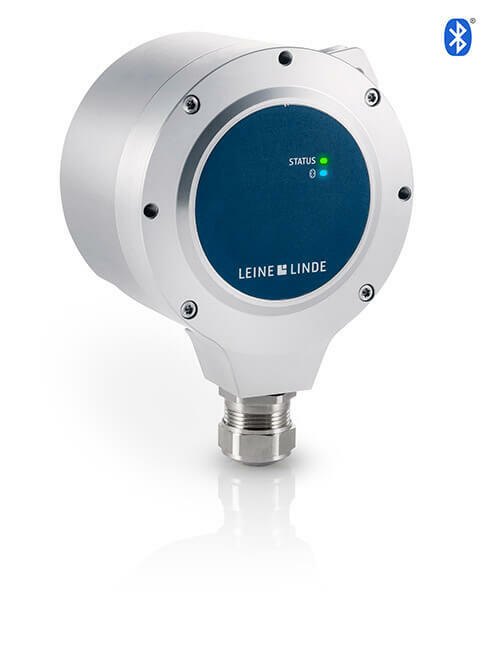 The controllers are equipped with custom-made absolute encoders from Leine & Linde. THE PREMIERE of SJ’s latest and most modern high-speed train, SJ 3000, took place in February 2012 between Stockholm-Sundsvall. During the year, the train model, which has a top speed of 200 kilometres an hour, will be introduced on several medium distance routes in the country. AQ Mekatronik in Bollnäs has made the new high-speed train master controller. The model is called MC 400 and is used to control the train’s speed and braking. 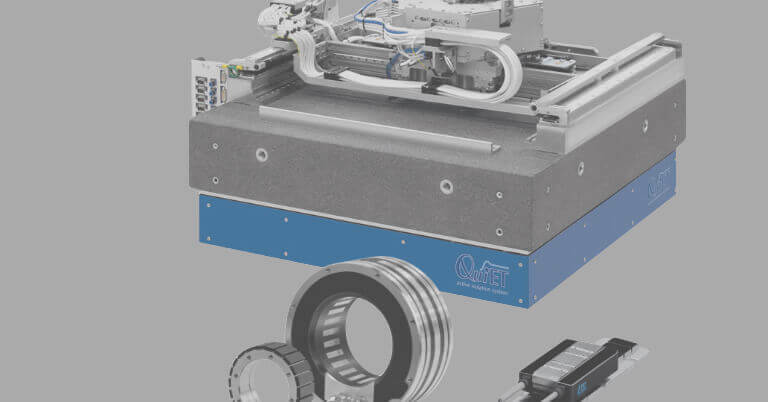 It is a redundant system with two custom-made absolute encoders from Leine & Linde in each unit which produce a digital output signal pattern. 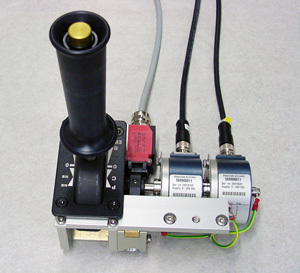 Micro-switches were previously used for the signal pattern. “Reliability is significantly improved with the current system. 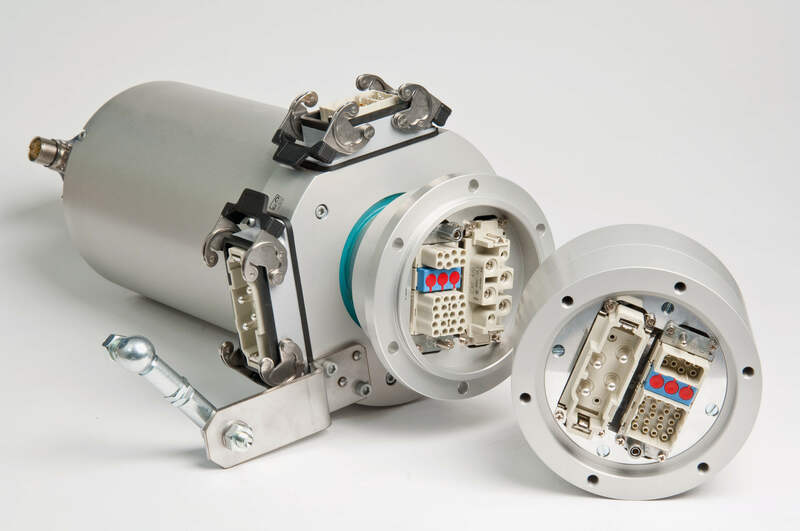 We are very pleased with the encoders as they give an exact on-off function. 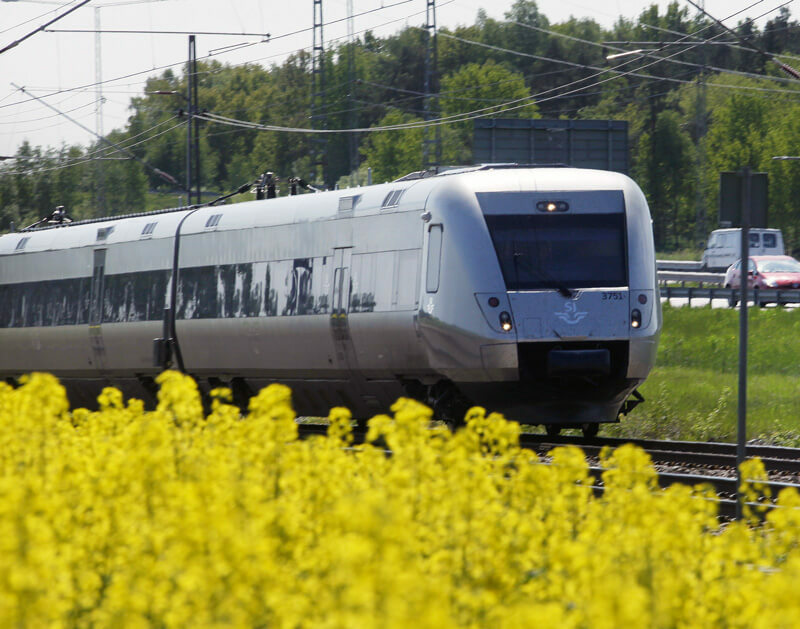 Something we also heard from the train drivers,” says Håkan Fredholm, sales manager at AQ Mekatronik. Safety requirements in these environments are high, it is important that the master controllers work without problems or interference. 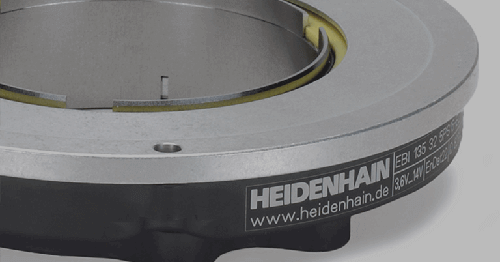 It is estimated that there are currently about 800 absolute encoders in 400 units in operation worldwide. 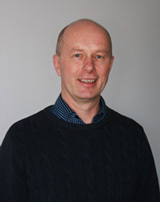 As sales manager, Håkan Fredholm has the whole world as his workplace. AQ Mekatronik manufactures driver’s desks, control cabinets, master controllers and safety pedals for a number of different train models in both Sweden and abroad. 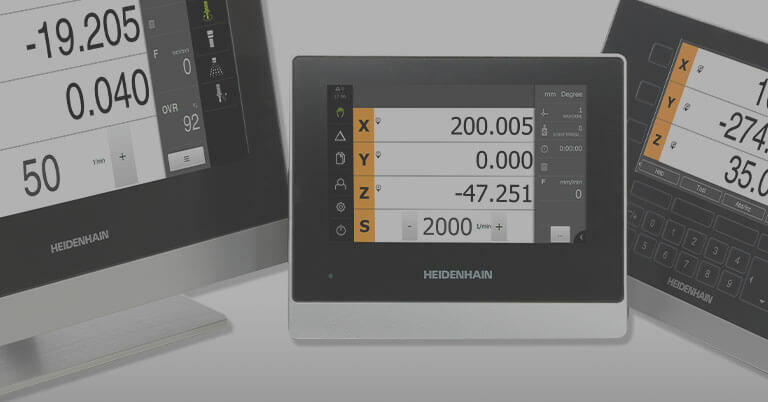 Apart from in SJ 3000, master controllers can be found in trams in Gothenburg, Regina trains and high-speed trains in China. In addition to equipment for train driver environments, AQ Mekatronik also develops and produces products for companies in automation, electrical, mechanical and automotive industries, such as limit switches for lifts, rotary switchers and electrical cabinets. 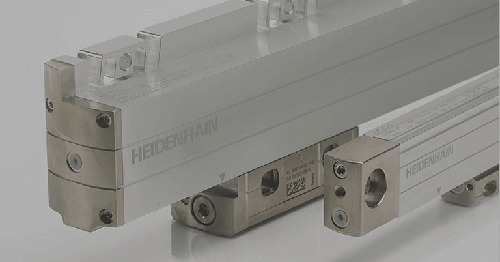 The mechanical products are often used in harsh industrial environments that require extra durability. Studies are made for each new product to discover where it is most cost-effective to locate production. Small series and prototype work take place in Bollnäs or Västerås. For larger volumes and more manual work, production is located to a factory in Bulgaria. AQ Mekatronik has a separate design department. 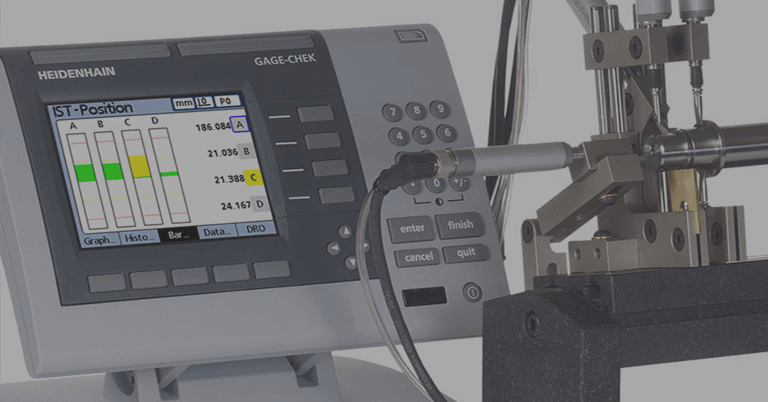 The company possesses extensive knowledge of precision engineering and provides advice, ideas and test solutions, both for new production and production changes. Håkan Fredholm says that specialized and customized solutions are common: “We frequently have long-standing relationships with our customers and development takes place in close cooperation. Many appreciate, thanks to the resources available here in the house, that we can offer a quick process, from drawing board to prototype and testing in production. Model MC 400 provides parallel redundant signals to control speed and braking in several steps. An emergency stop function is also included. MORE ABOUT AQ MEKATRONIK AQ Mekatronik manufactures and markets products for electrical, mechanical and automotive industries. 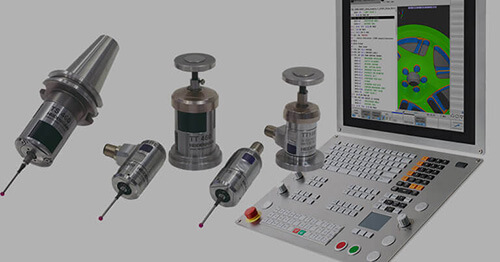 The company develops, designs and manufactures equipment for train driver environments. Background: In 2005 the Aros Quality Group acquired part of ABB Relays and ABB Nordkomponent and formed AQ Mekatronik. Personnel: Approximately 40 people in Bollnäs and 40 people in Västerås. Turnover: Around SEK 140 million.